If you had to look back over your life and especially the times of trial, would you be able to say that you were able to count it all joy? 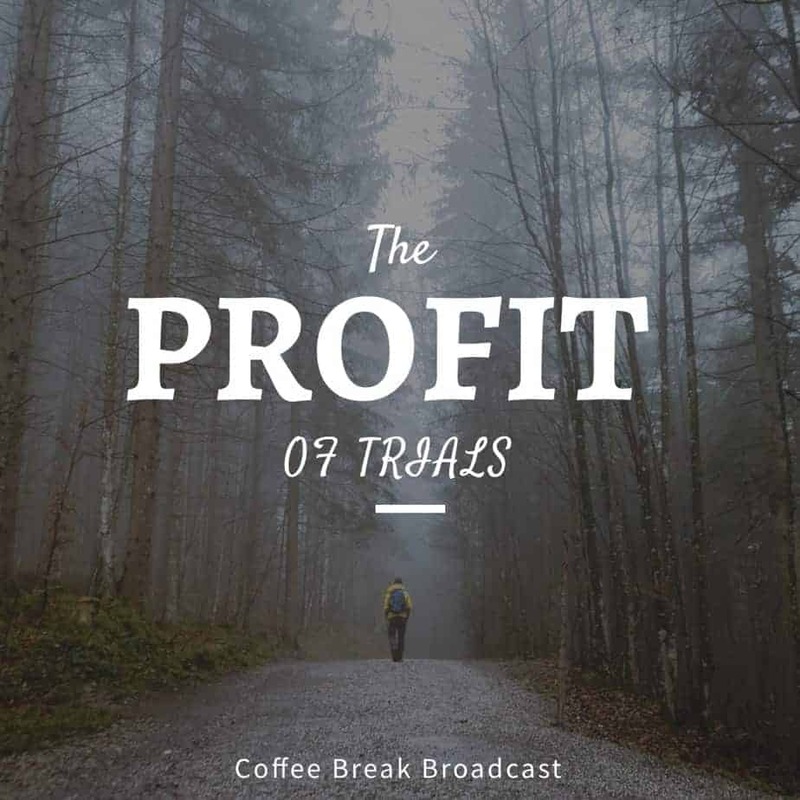 In this weeks Coffee Break Yosef and Aliyah talk about the profit of trials and why Abba Father takes us through them. 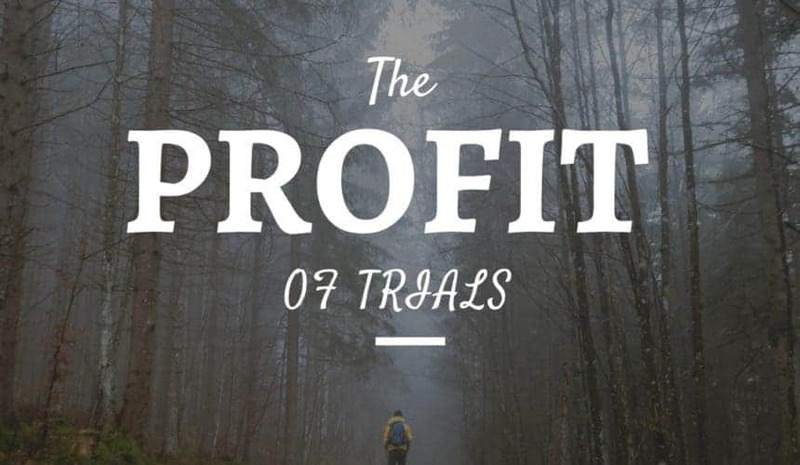 In all things YHWH is working all things for our good even in the hardest trial. May this Coffee Break speak to your heart. Previous Sermon LinkThere’s MoreNext Sermon LinkHalloween – The Real Truth.